Patna/Islamabad: Months after as many as 3,000 primary teachers holding fake degrees resigned from services in Bihar fearing action from the government, Pakistan International Airlines on Saturday sacked over 50 employees for holding fake degrees, media reports said. The sacked employees included pilots and cabin crew. A statement by the national carrier said that the employees have been fired on the instructions of the Supreme Court in a fake degrees case. Chief Justice Saqib Nisar had taken notice of alleged appointment of pilots holding fake qualifications in January this year, reported Geo News. Three pilots and 50 crew staff have been fired, the statement added. 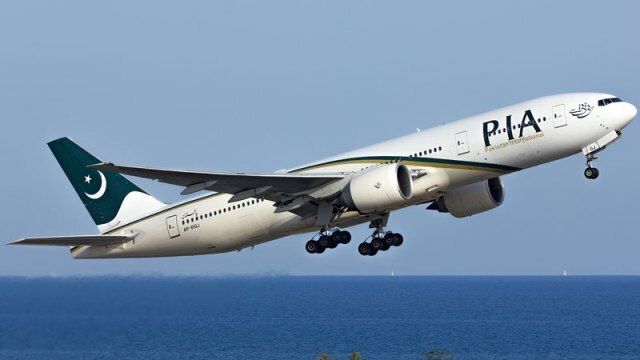 As per Geo News report, a two-member bench headed by Chief Justice of Pakistan Saqib Nisar on Tuesday issued a deadline to Civil Aviation Authority till Dec 28 to complete the verification of the degrees of its pilots. In Bihar, all these 3,000 teachers holding fake degrees had resigned in 2015 in the light of a High Court order which assured to pardon those who resign on their own. Earlier in 2009, as many as 100,000 fake certificates of various Indian universities were found in a central Bihar town of Biharsharif in Nalanda district following raids.